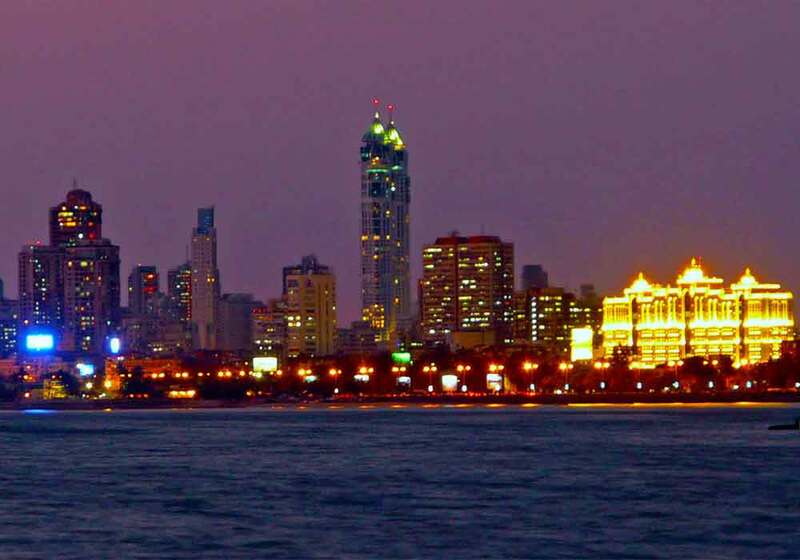 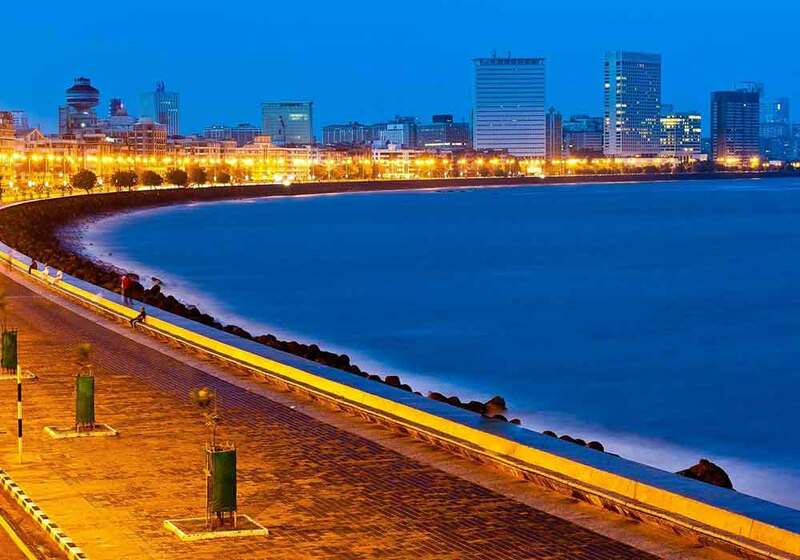 The Nariman Point Association was formed in 1985 and has the Buildings and Societies in Nariman Point as its members. 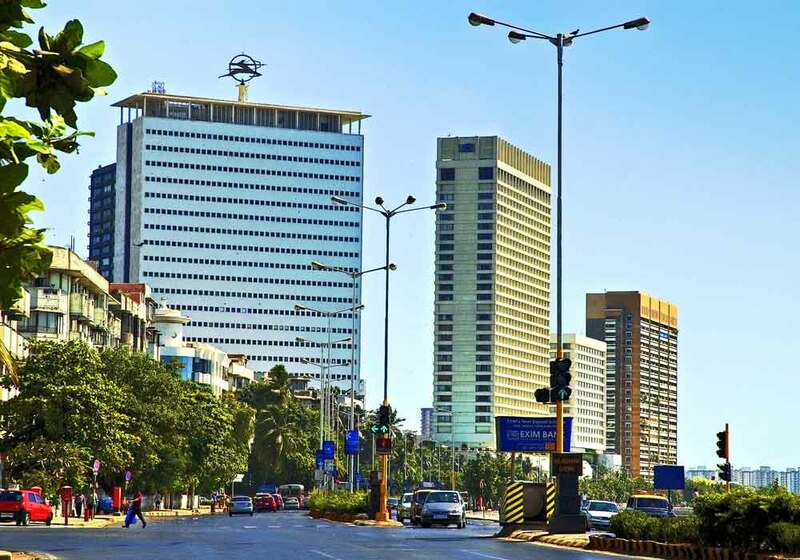 It is run by an 18 member strong Managing Committee which comprises of 5 Office Bearers and 13 Executive Members. 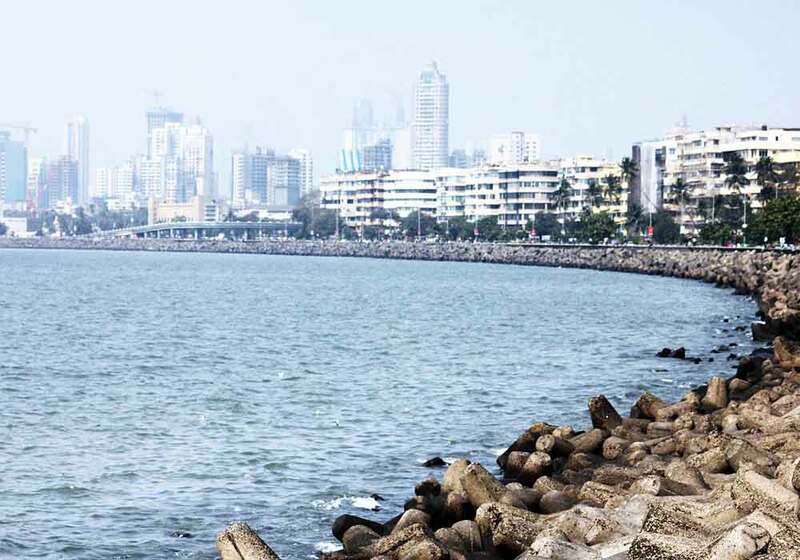 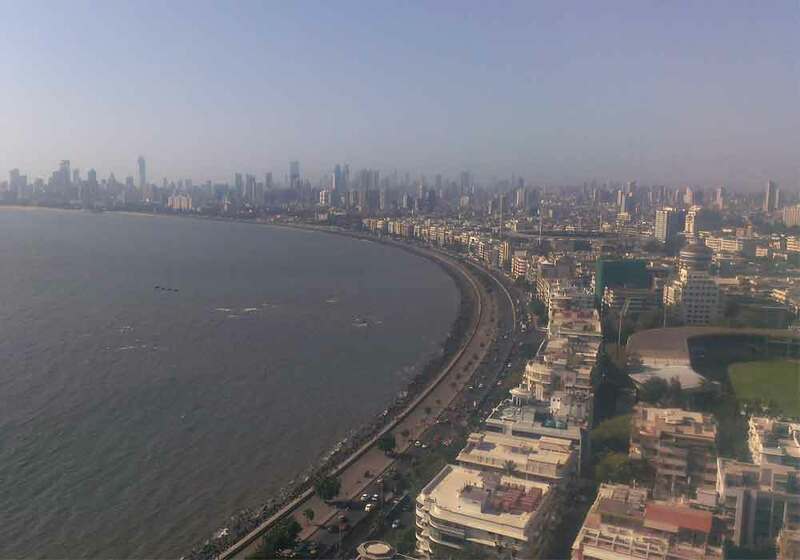 The Managing Committee meets regularly to address various issues and problems affecting or pertaining to Nariman Point. 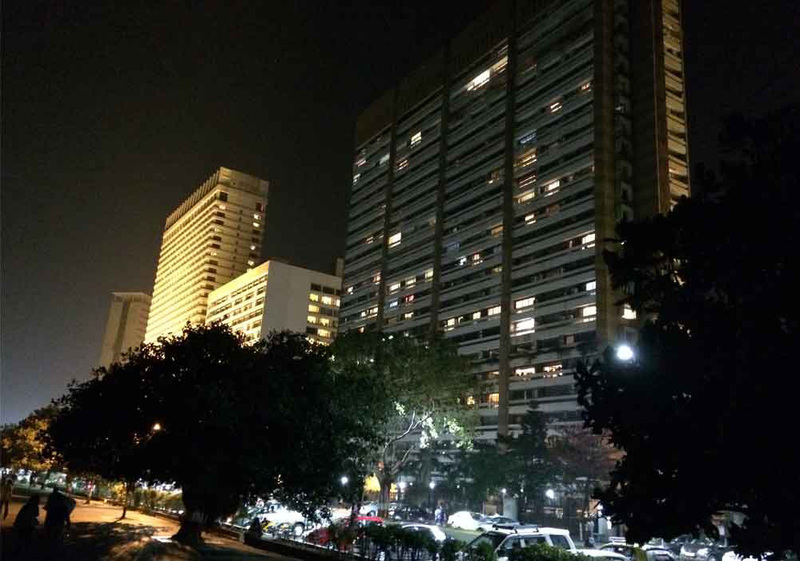 The NPA takes care of various issues and problems facing the occupants and those visiting Nariman Point by creating awareness among its members, holding meetings with concerned government officials and following up with them and taking up public interest matters with the various authorities.